Guests expect a good experience and one bad review can damage any Hotel. Bytek IT Solutions has expert engineers who can provide cost effective VoIP, Property Management Systems, and great network solutions. Use your existing phone system or upgrade with top of the range handsets customized with your Hotel's Logo. 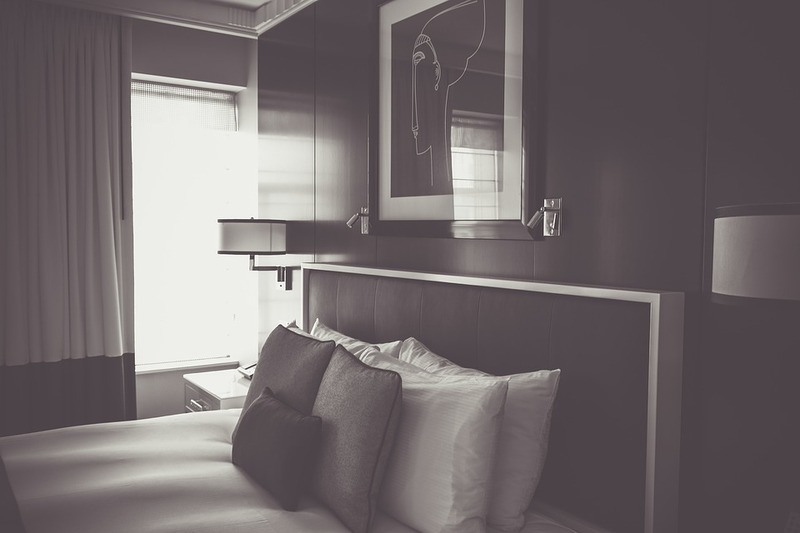 We can provide a supported Property Management System to help you manage your hotel. Our expert Helpdesk can deal with any issues. Guests want fast networking, and Bytek works with the industry leading in wired and wireless. We can wire up your property to give guests a great experience.